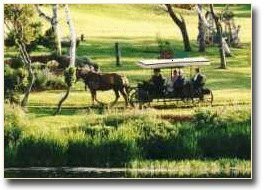 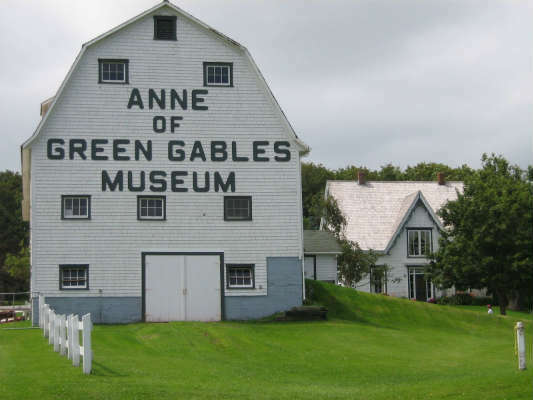 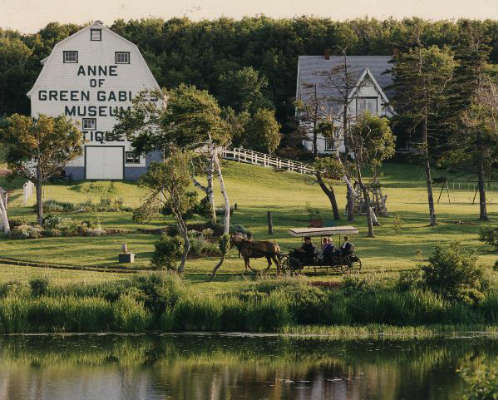 The Anne of Green Gables Museum, located on the beautiful Campbell Homestead, is a museum dedicated to the life and works of the author of Anne of Green Gables, Lucy Maud Montgomery. 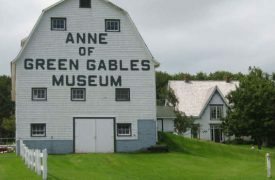 She was married at the homestead, where her Uncle John and Aunt Annie Campbell resided. 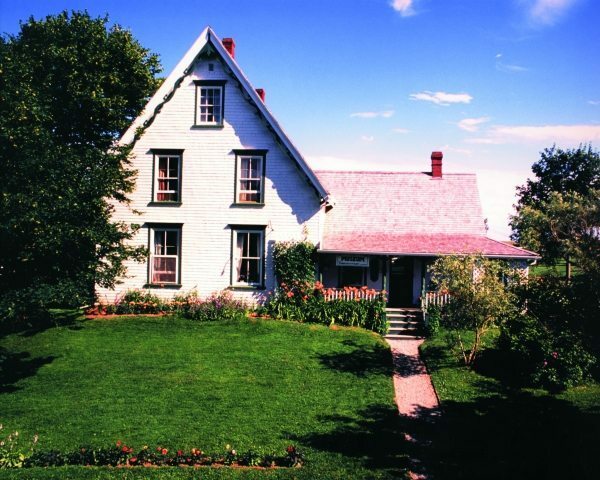 The homestead has been owned by L.M. 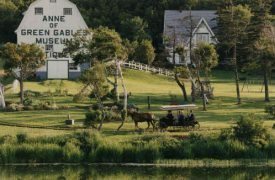 Montgomery’s relatives, George and Maureen Campbell’s family, for over 230 years. 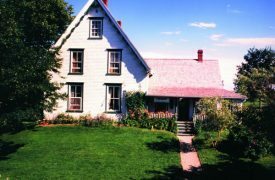 Not only was The Homestead a favourite destination for the author, it also contains many artifacts, landscapes and environments which greatly influenced her writings.